I think that it's not just about knowing the persons love language it's about being love language compatible. I'm just dealing with a relationship where they know what I want but they just don't like/want to give it so they don't. Or they have different ideas of how the love language actually looks in real life. Yeah-the person has to want to do your love language and vice versa. that's a really good point. Some things idk that idk or some things I don't like but I just learned to deal with it as a child. Users who like Love Languages: Hoe Approved or Hokum? Users who reposted Love Languages: Hoe Approved or Hokum? Playlists containing Love Languages: Hoe Approved or Hokum? 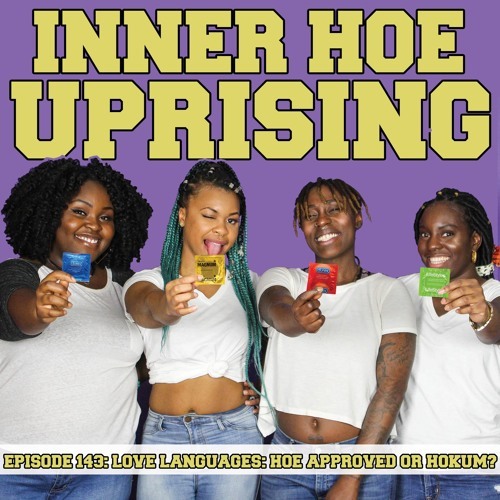 More tracks like Love Languages: Hoe Approved or Hokum?